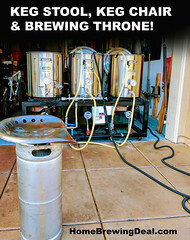 Save $20 on a Stainless Steel Homebrewing Pump with this MoreBeer.com Promo Code! Coupon Description: This More Beer promo code will save you $20 on a stainless steel chugger home brewing pump. The Chugger home brew pump is an incredible value for a stainless homebrewing transfer pump. 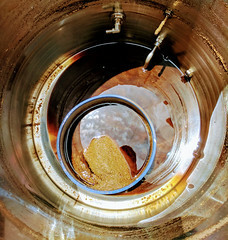 These powerful homebrew pumps are workhorses in the home brewery. They featuring a powerful flow rate of 7 gpm, and a magnetic drive designed to handle back-pressure. 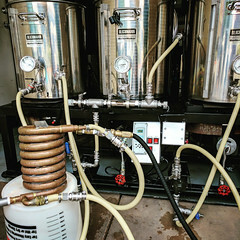 These More Beer home brewing pumps are a great addition to any brewing setup and make home brewing safer and simpler by handling the transfer of hot wort and water for you. 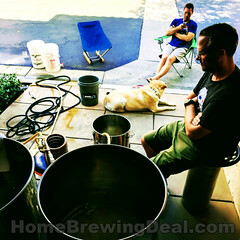 ← Just $39 for a Homebrewing Keg!